The X Performance Dual Sony Xperia displays a Full HD IPS LCD 5-inch display (1,080 x 1,920 pixels), resulting in a pixel density of 441ppi. Under the hood, there is a square core processor 2.2GHz coupled with 3GB of RAM and Adreno 530 to run the system. TRILUMINOS screen with the X-Reality feature and dynamic contrast enhancement lead to an impressive reproduction when viewing. The workflow of the device promises to address multitasking on a long stretch without any problem. The dual SIM phone comes with a curved screen, a back metal seamless and is available in black, white, gold and silver, and has incorporated as news, track ID, news, photo sound, AR effect applications, Movie Creator , Spotify etc. Color rose gold. 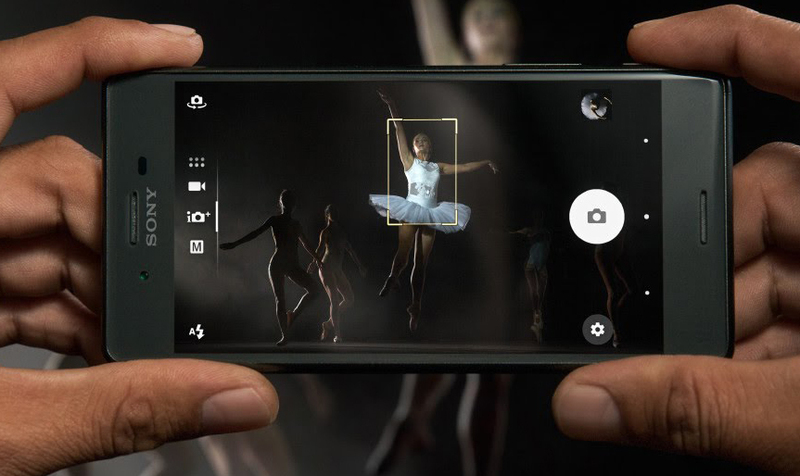 The device is stacked with a 23MP main camera is a master of movement. Spend standby mode to capture in less than 0.6 seconds. Is 24 mm wide-angle G Lens F2.0, F2.0 which can extend up to 5x resolution. With the fast start, the speed of light Hybrid Autofocus and faster image processing, users can capture the most spontaneous moments. The camera automatically tracks the subject of focus as it moves. The focus is clear and the subject remains sharp. The front 13MP shooter also captures great shots especially during daylight. On the floor storage, the device has an internal memory of 32 GB which can be expanded up to 200 GB with a microSD card. Acting as a filler, it is a battery of Li-ion 2,700mAh keeps running the show for a period of fair weather. For networking and sharing, the device offers options such as 4G (supports Indian bands), 3G, 2G, Wi-Fi 802.11 b / g / n, Mobile Hotspot, Bluetooth v4.2, GPS with A-GPS, GLONASS, NFC And microUSB 2.0. The Sony Xperia X Performance Dual is designed to fit perfectly into your life and taste. The slim phone body is so striking in its simplicity as ever, while curved edges and 5 inches in size for a more comfortable grip. Even the user interface is very friendly both appearance and responsiveness. However, a better battery would have filled the empty spaces, leaving behind no complaints.